Prominent & Leading Exporter from Mumbai, we offer febuxostat tablets, pacimol active tablets and rifagut tablets. 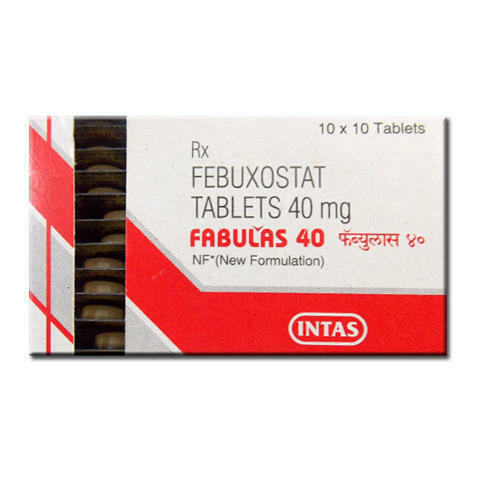 Febulas 40 MG Tablet is an antigout agent which is used to prevent gout attacks by reducing the uric acid production. It should be started at low doses and increase gradually. It is not recommended in the patients with the known history of allergy. 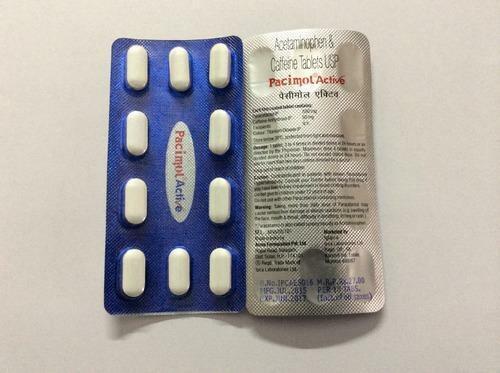 Pacimol 650 MG Tablet is used to temporarily relieve fever and mild to moderate pain such as muscle ache, headache, toothache, arthritis, and backache. This medicine should be used with caution in patients with liver diseases due to the increased risk of severe adverse effects. 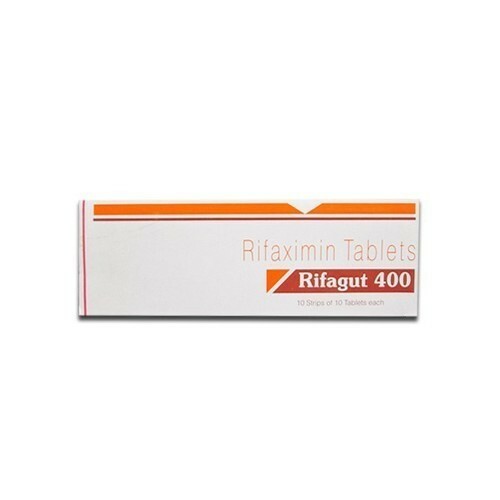 Rifagut 400 MG Tablet is an effective medicine used to treat bacterial infections of the intestine. It is used for the treatment of traveler's diarrhea, irritable bowel syndrome with diarrhea caused due to certain specific strains of bacteria.